This multi-output DC Power source boasts eight 9v outputs and three 18v pedals. It has eight 9v 24" and one 18v 24" straight end cables to power pedals. 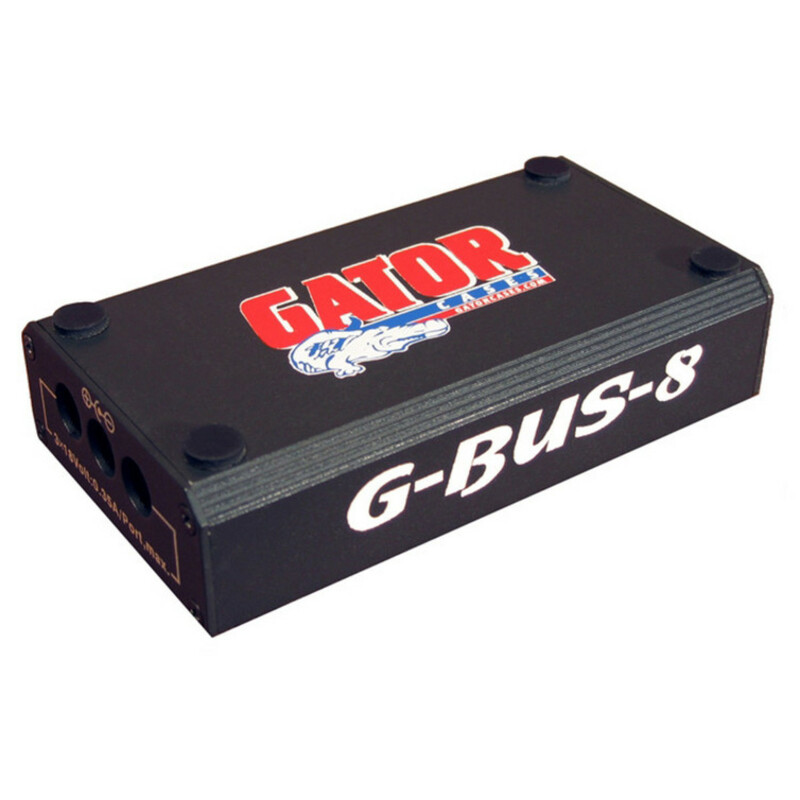 Founded in 2000 in Tampa, Florida, Gator cases initially launched a small offering of moulded plastic guitar cases at the Summer NAMM show in Nashville, Tennessee. They then expanded to include case and bag solutions for pro audio, IT, audio visual, general utility, band instrument, and percussion. Now, Gator cases has over 1000 different solutions, made from vacuum-formed plastics, rotational-moulded plastics, wood, sewn, and EVA materials. 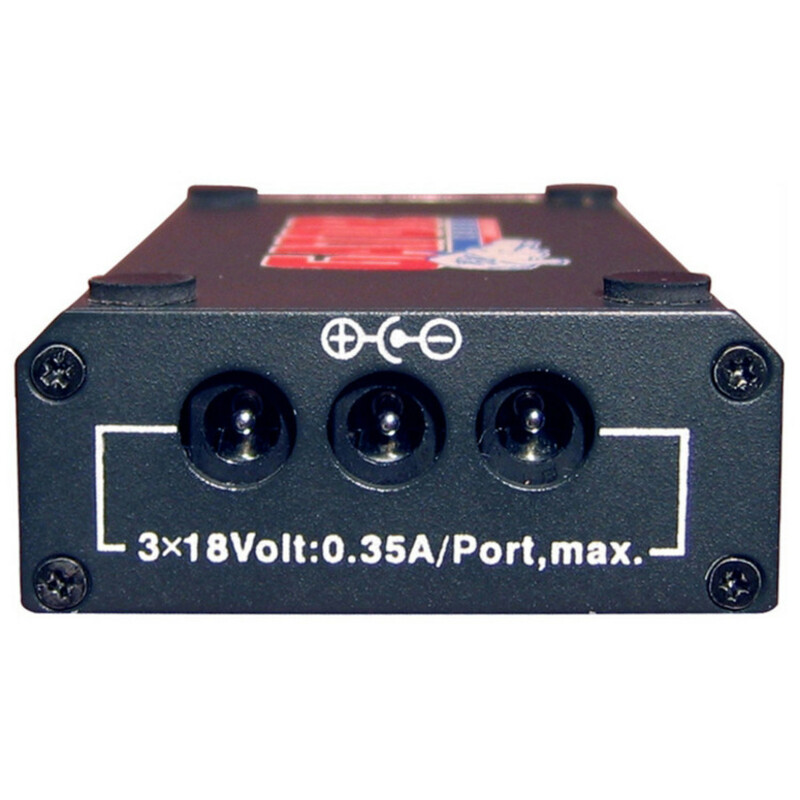 This 1700 Milliamp Regulated 9V & 18V Multi-Output DC Power Source is designed for pedals. 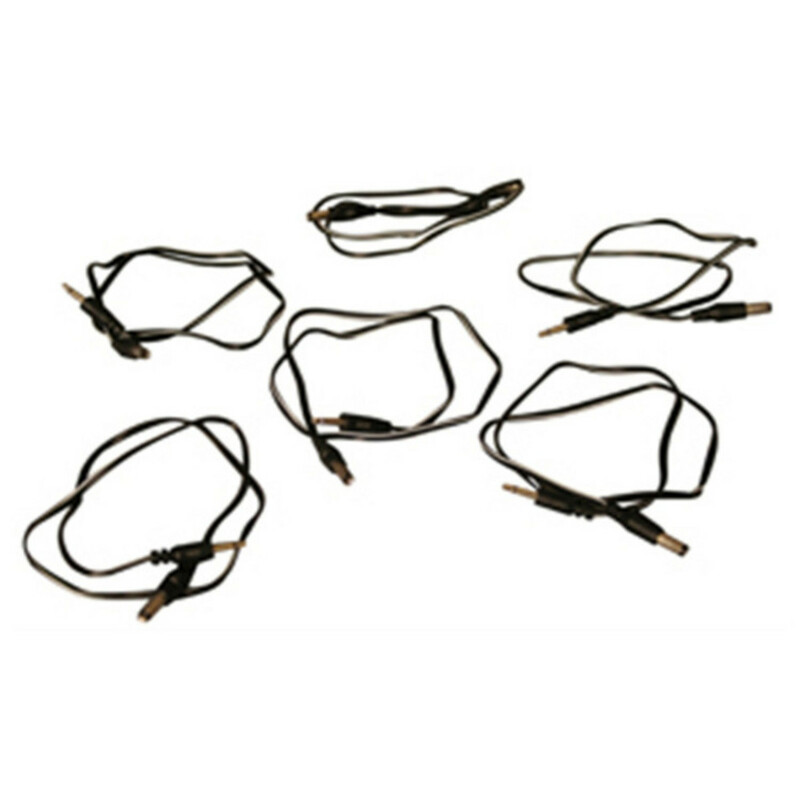 It is a multi-output power supply for guitar effects pedals with short circuit protection with reset. 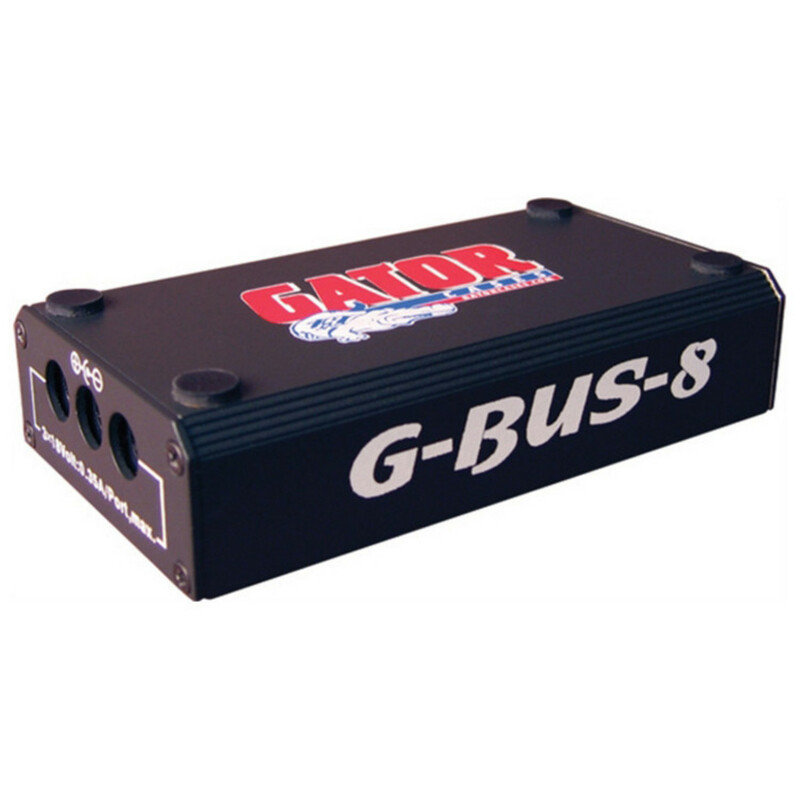 It has heavy-duty aluminium housing, four mounting holes for mounting to Gator Pedal Totes, Gig Box Series, or any other pedal boards and eight 9v outputs & three 18v outputs. It can power up to 11 standard stomp box pedals. It has eight 9 volt 24" straight end cables to power pedals and one 18 volt 24" straight end cables to power pedals.